At Crowley Plastering we have the experience and qualifications to carry out all types of interior plastering work quickly and efficiently..
At Crowley Plastering we have the experience and qualifications to carry out all types of exterior plastering work quickly and efficiently..
At Crowley Plastering we provide the highest quality service, whether you are looking to have a complete external rendering or you simply want wall skimming..
At Crowley Plastering, we aim to deliver the highest quality plastering services in the Southampton area, ring to get a quote today.. Looking for a local plasterer in Southampton, Eastleigh, Totton, Shirley, Bassett, Romsey, Hedge End, Winchester, Lyndhurst or Ashurst? 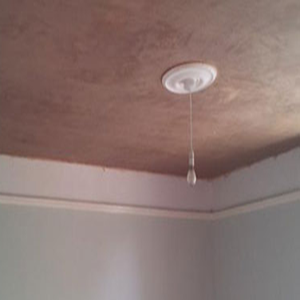 I am a very experienced plasterer, working in the domestic market. As a small business I'm not VAT registered, so my prices are very competitive. Plasterers can be very messy, but I pride myself on providing a very clean plastering service in your Home. I will leave your Home as clean as I found it! 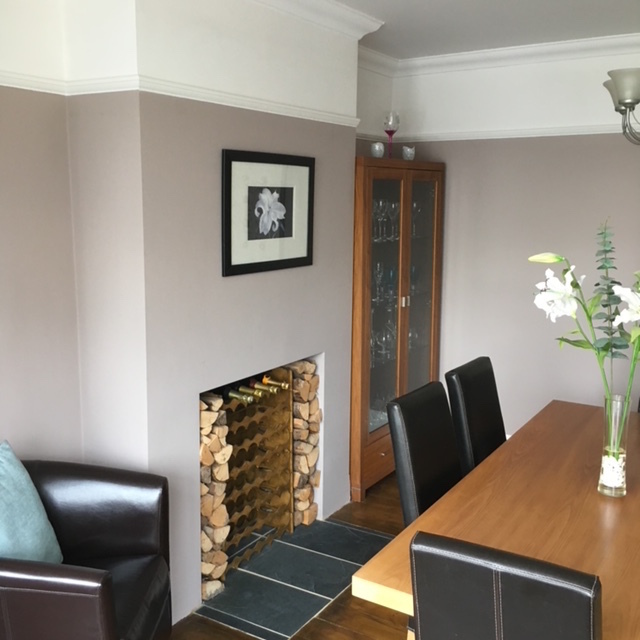 Crowley Plastering can help with all types of household projects from small cracks to the larger requirements including existing renovation work. We also carry out plastering insurance work. 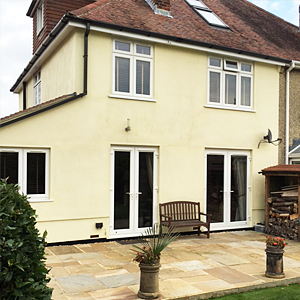 So, if you are looking for local plasterers in the Southampton, Winchester or New Forest area, you need look no further, contact Crowley Plastering. 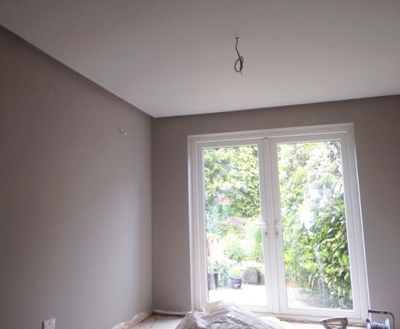 Our expert plasterer will be delighted to hear from you. Thank you in advance for contacting us and using our plastering services. 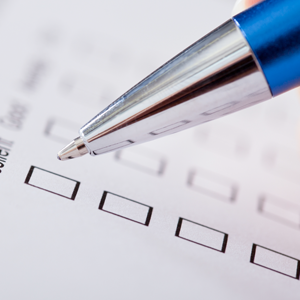 "Very good, no problems at all. Recommended to others."